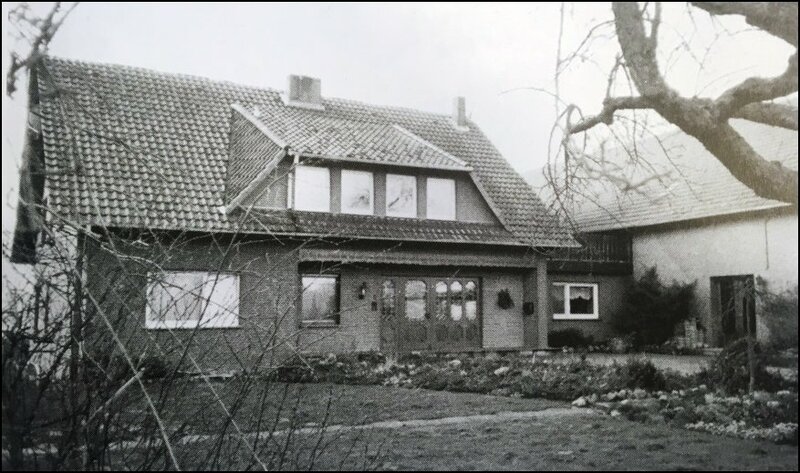 Originally known as Hinnak Haaken Number 15, this home is now located under a new address of Im Bruch 5 and owned by Heinrich Westermann. 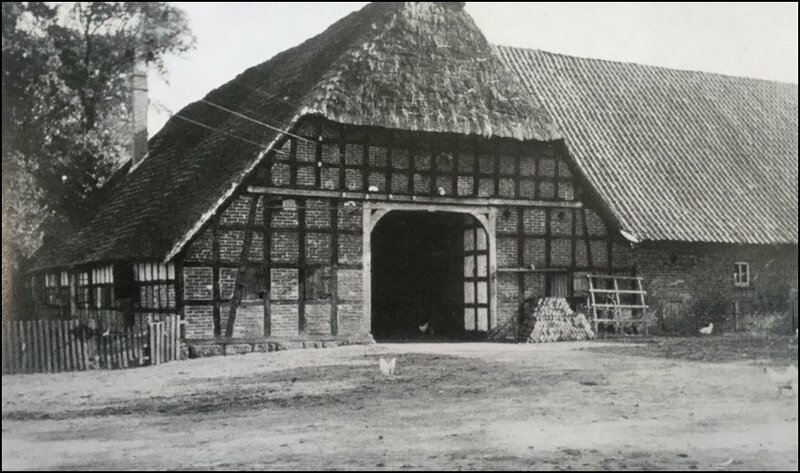 In the old tax records of 1695 Messlingen, the home is registered to the family of Johann Heinrich Vortmeyer who owned three horses, four cows, one Rind (beef? ), two calves, and two piglets. He had owned 16.5 morgen of seed land. 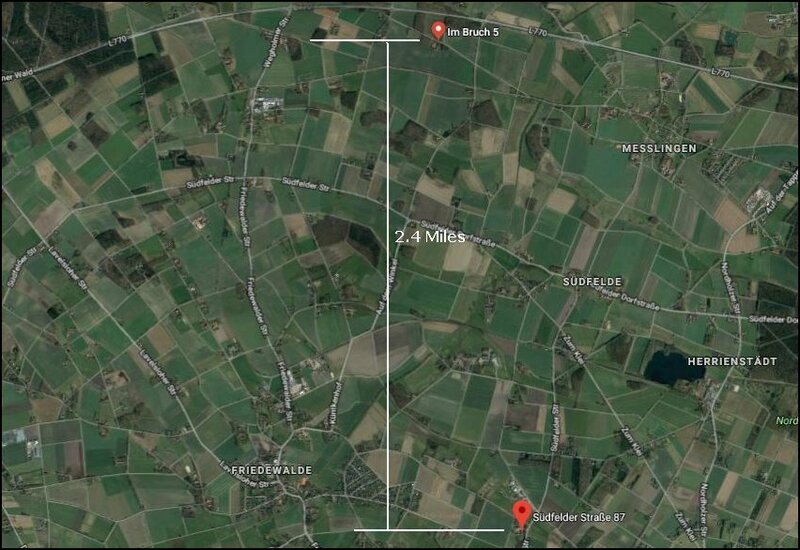 A morgen at that time was roughly equivalent to .67 acres, so he owned 11 acres in all. 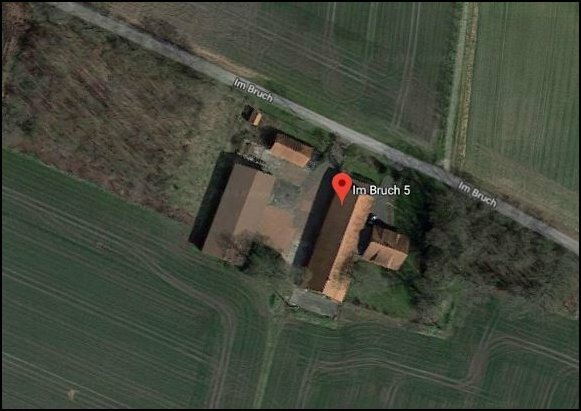 It should be noted that this property might not be directly related to my branch of the Foertmeyer (Förtmeier) family, but there are several variations of the spelling, including Vortmeier and Vortmeyer, the “V” in German being pronounced as if an “F” in English.